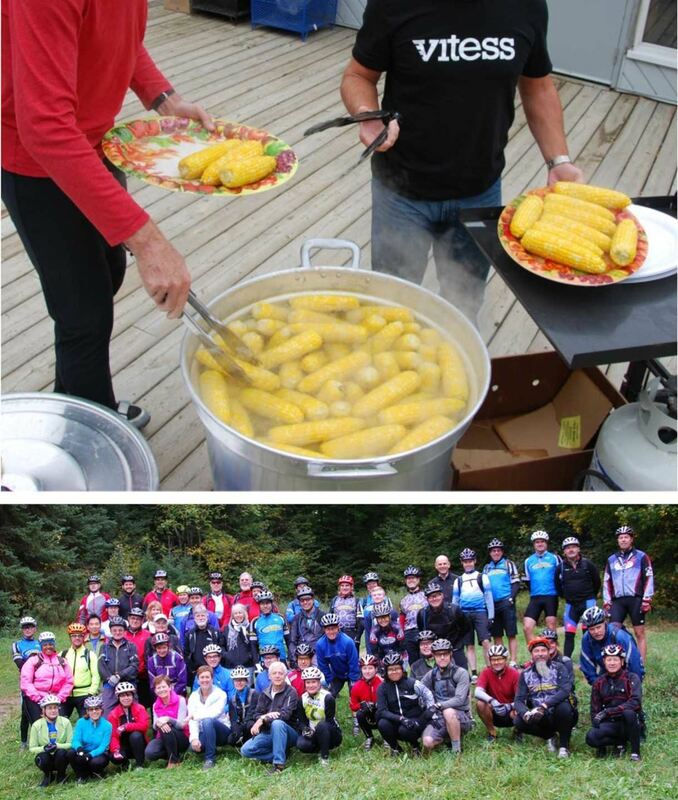 Our annual Fall BBQ Ride is on Sunday Oct 2nd at the Albion Hills chalet. Please arrive at 9 am for a group picture and the ride will start at 9:30. Lunch starts at noon and is free for all members. Non-members must pay. If you plan on attending, you must register so we can arrange enough food for everyone. This is a rain or shine event.